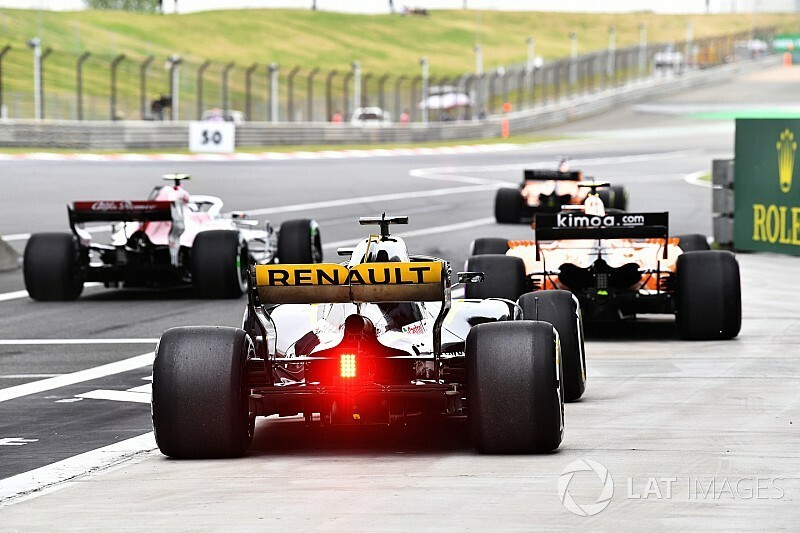 Renault has allowed all three of its F1 teams to unlock more performance in the Chinese Grand Prix after the 2018 power unit showed good reliability in the opening races of the season. The works Enstone outfit, Red Bull Racing and McLaren are henceforth all allowed to use higher power modes for longer than was the case in Australia and Bahrain. Despite Daniel Ricciardo's energy store failure in Bahrain Renault felt that the engine had proved itself sufficiently reliable when running more conservative modes to allow the step-up in performance. "We are doing what we said we would be doing," Renault Sport boss Cyril Abiteboul told Motorsport.com. 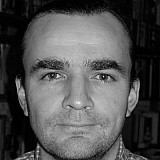 "Basically we wanted to confirm reliability, which we've done so far. We have had an incident with Ricciardo, but the reason is still unknown, as we are talking. "Whether it was chassis or engine related, we're still unsure of the root cause. It was an electrical issue, which obviously impacted the energy store. "Apart from that, ICE-wise and ERS, it's pretty OK. We are obviously pushing the envelope in terms of usage and operation of the engine. "It's starting to have some impact, in particular on a track like this, which has a certain sensitivity to energy management." Abiteboul stressed that all teams had the same operating parameters. "Absolutely, it's always been our philosophy to do that before any type of regulation, and in addition to that we now have the regulation, so there is anyway no choice! "And we are very transparent in that respect." 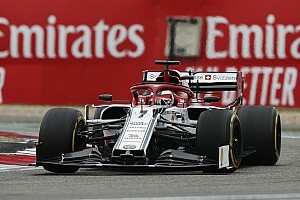 Renault plans to make another step when the second round of power units comes on stream, with a major MGU-K upgrade among the items in the pipeline. 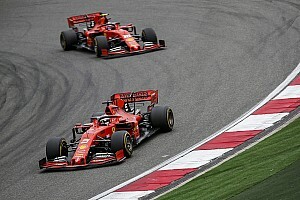 "As far as hardware is concerned if we are sticking to our plan, it's for power unit number two, which is not coming for a while. For the time being it's more energy related. "We'll have some more stuff coming from the ICE, and also with the fuel a bit later, depending on the teams, as we're not using the same fuel obviously." 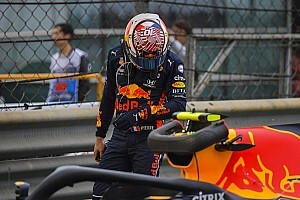 Abiteboul also confirmed that there was no engine malfunction during Max Verstappen's qualifying crash in Bahrain, which the Dutchman blamed on a 150bhp power surge. "The engine has done exactly what the throttle was asking, it was very clear. It's a determinist thing, cause and consequence, when you press on the throttle, something is happening to the engine. "The engine has reacted in exactly the same way that it was supposed to react."